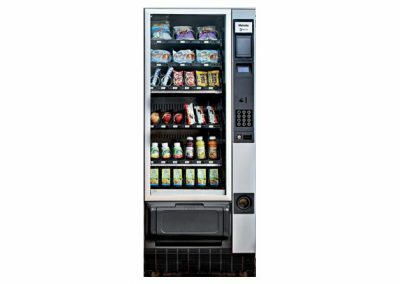 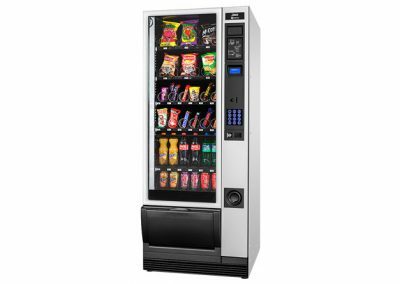 The Merchant 4 Combi is a truly versatile vending machine, spacing-saving, reliable and state-of-the-art. 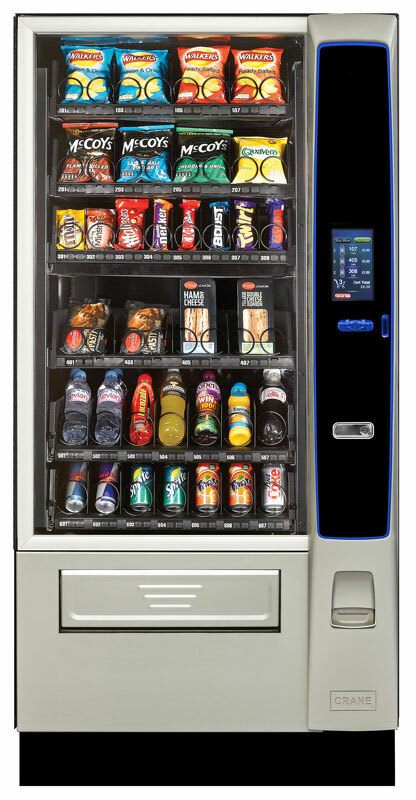 Typically the Merchant 4 combines snacks and confectionery with bottled or canned cold drinks. 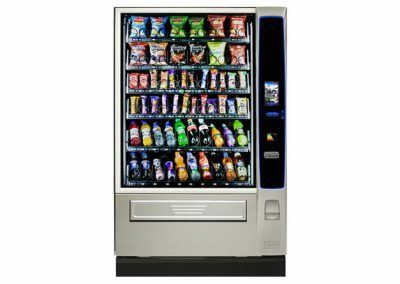 all in the space of a single machine. 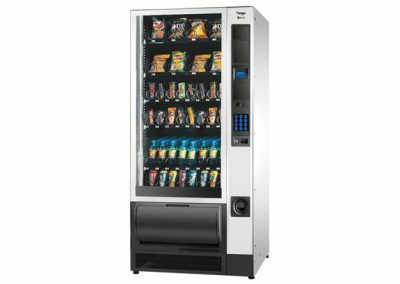 The flexibility is further enhanced by the option of a sandwich and food section, which is dual temperature-controlled for safety. 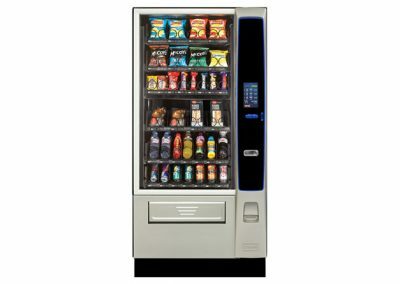 The Merchant 4 is also available as a larger capacity machine, the Merchant 6.